Universal Studios Inc., also known as Universal Pictures, is a world-renowned film studio based out of Orlando, Florida. The company is owned by Comcast, the American mass media giant, who operate it through another one of its wholly owned subsidiaries, NBC Universal. The company actively participates in a range of entertainment activities and enterprises. The firm offers its production facilities in California and Orlando to independent producers and associations, for the production of video entertainment and commercials. The original company was founded in New York by entrepreneurs Adam Kessel, Carl Laemmle, Mark Dintenfass, Charles O. Baumann, David Horsley, Jules Brulatour, Pat Powers, William Swanson, and Robert Cochrane. The company is one of Hollywood’s "Big Six" movie studios and has been a wholly owned and operated subsidiary of Seagram Company, Ltd., since 1995. Universal City Studios, the company’s main campus, is situated on a sprawling 230-acre plot that was converted from a farm located over the Cahuenga Pass. The Studio is the third major facet of Comcast’s Universal's operations. 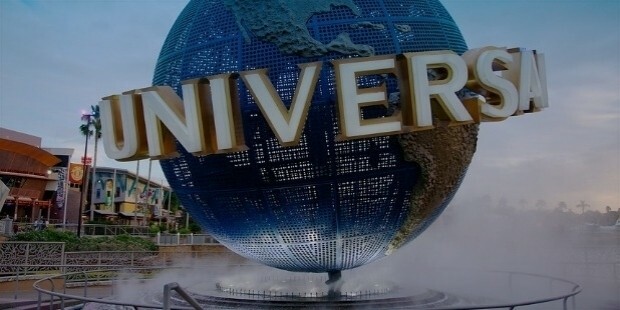 Universal Studios Group has been in the entertainment industry before there even was one, and is today, one of just 6 of Hollywood’s prolific production houses. The company has furthered its motion picture distribution operations to include niches like residual video and DVD distribution, and has come a long way since its humble beginnings as a melodramas and silent film production house. Over the past decade, Universal has also begun producing syndicated TV shows that it airs on both national cable networks, as well as its international subsidiaries. Most recently, the company has sought to revive its In May 2015, Focus Features brand through Gramercy Pictures, and is said to be dedicated to the making of action, horror, and sci-fi films. The company is the world's fourth oldest major film studio in existence, and is only preceded by French studios, the Gaumont Film Company, Pathé, and the Danish Nordisk Film company. The company's headquarters in Orlando, Universal City is also major international tourist attraction and theme park that houses a boardwalk area, an fledging entertainment complex that features themed restaurants, various nightclubs, upscale boutiques, a star hotel, a and a movie megaplex. The company was formerly known as Universal Studios Escape and Universal Studios Florida. 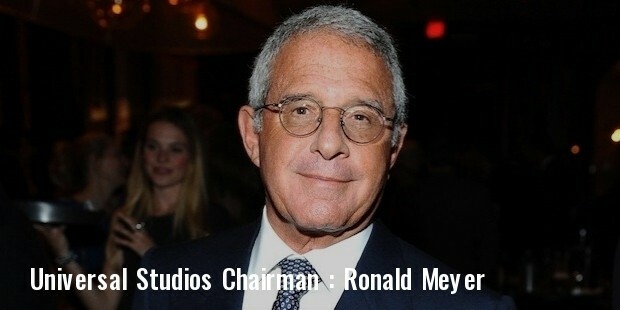 The studio is also the production house for three of the highest grossing movies at the time of their initial release, including Jaws (1975), E.T. (1982), and Jurassic Park (1993), all of which were directed by the legendary Steven Spielberg. Universal Studios is a member of the Motion Picture Association of America (MPAA). Universal Studios, Inc.is a major film studio that has been providing motion picture production, distribution, and allied services to America, and the world, since 1912. The company has emerged as a global entertainment provider through its sound & lighting expertise, backlot locations, and worldwide network of broadcast studios. The company’s portfolio includes production of feature films, TV programs, government announcements, commercials, music videos, as well as corporate and industrial video production. The company even offers labour intensive services such as landscaping, painting, welding, , plumbing, HVAC, , electrical support, through a technical services support centre for films.